If you have a KSC Badge, you must follow the instructions provided. (Kids and I watched a lot of shuttle launches from the Causeway and now the grandchildren are looking forward to the SLS rocket launches! Note: the instructions are serious for your safety! Note: the following instructions are the same if you are not a KSC employee but get a car pass for NASA Causeway OR ride one of the buses to a rocket viewing. IT IS MANDATORY THAT ALL EMPLOYEES WHO RECEIVE A CAR PASS READ THE RULES AND REGULATIONS STATED ON THIS INSTRUCTION SHEET. BY ACCEPTING AND SIGNING FOR A CAR PASS, YOU ACKNOWLEDGE THE STATED REGULATIONS AND WILL COMPLY.  CAR PASSES ARE NON-TRANSFERABLE. If you are unable to use your car pass, you must return it to the NASA Outreach Office/PX-O (or your local POC, if you are not from KSC) as soon as possible, so it can be reassigned to another employee. Once you sign for a car pass, you are responsible for it (includes loss). Giving it to someone else to use is prohibited.  NASA civil servants obtaining a car pass must be in a non-duty status and have time-off approved from their supervisors on the day of launch. Other employees should follow the time and attendance policy set for by their employer.  The location of the viewing site (and any special instructions or directions) is identified on a map provided on back side of the car pass. Car passes are specific to each viewing site. Do not attempt to travel to another launch viewing site. 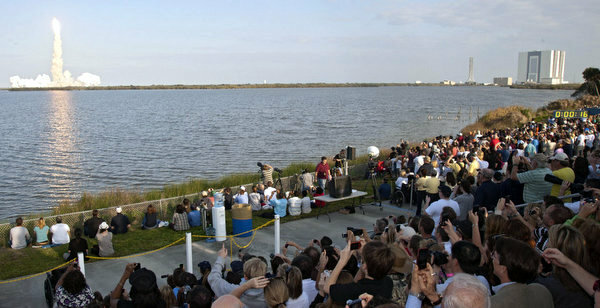  Prior to arriving at the launch viewing site at KSC, visit https://go.nasa.gov/2GEhpLT (case sensitive) for any updates to the launch date or time, changes to the viewing site location, or other information that may impact launch viewing. 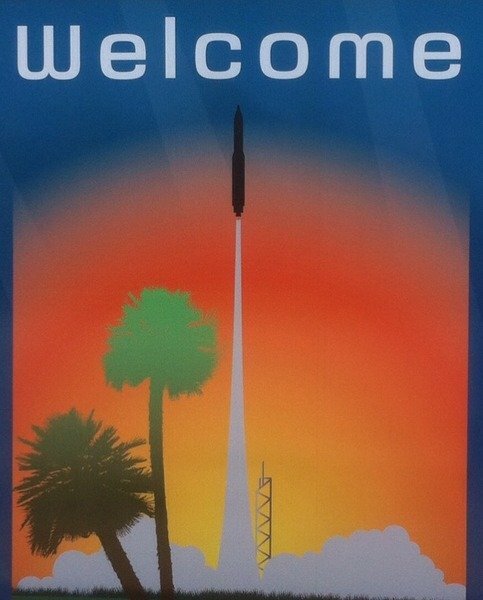 When you arrive at KSC, pay close attention to directional signs and detours when arriving at the launch viewing site.  Access to the viewing site may be denied if you do not arrive during the time specified on the car pass. Car pass holders must arrive at least 30 minutes prior to the launch window opening. 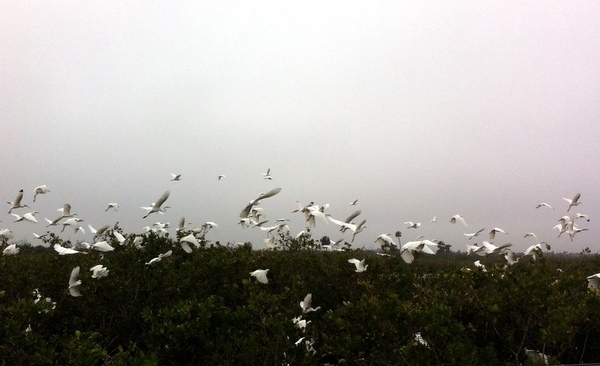 For TESS, gates close at 6:00 P.M.
 Upon entering KSC, you must drive directly to the viewing site. Detouring off the main roadways to other areas on the way to the viewing site is NOT permitted. Do not enter any facilities or restricted areas. Drive-around tours of KSC or CCAFS are strictly prohibited. o Vehicles should NOT seat more than 8 people (employee plus up to 7 guests)—and may not exceed vehicle’s legal capacity. o Guest must be either U.S. citizens or legal permanent residents only. o Vehicles may NOT be RV’s, campers, or commercial vehicles. No government vehicles are allowed.  In addition to Florida Law which requires all drivers and front seat passengers to use safety belts when the vehicle is in motion; KSC policy requires all drivers and all passengers in the front and back seats, regardless of age, to use safety belts when the vehicle is in motion. All persons under 18 years old are required to be restrained by a safety belt or child restraint device.  Hazards are inherent in viewing a launch. It is imperative that groups stay within controlled areas, stay together and strictly follow all instructions provided by Security and the launch viewing site staff.  A car pass is required to enter KSC with guests. A lost or forgotten car placard cannot be replaced – no exceptions.  A car pass does not permit access to other viewing sites, the Press Site, or the KSC Visitor Complex.  This viewing site will be staffed with a Command Post, and with security and medical personnel.  Immediately report any safety or security concerns to the Command Post.  Keep your group together near your vehicle.  Follow the directions provided over the public announcement system.  Food and beverage vendors will NOT be on-site. A small cooler with drinks and snacks is recommended.  Use bug spray / sunscreen, if needed. Consider bringing hand-sanitizer.  Drink plenty of fluids. Drinks with caffeine and sugar not recommended.  Arrive with a sufficient amount of gas in your vehicle. fires, luggage, large bags, beach umbrellas, solicitation or selling, swimming, wading, fishing, and feeding/disturbing the wildlife. Pets are not permitted at KSC. phones, food, drinks, and coolers. All items are subject to search by KSC Security. faced with disciplinary actions, termination, or arrest. Security and exit the launch viewing site. must remain with the badged employee at all times. directed by Security and viewing site staff. arrive in a personal vehicle (POV) must department in the vehicle they arrived in.  Leave the launch viewing site immediately after a launch or scrub, as directed by Security and staff.  Pay attention to all vehicles moving in the area, and people walking in between vehicles.  All vehicles may be subject to random screenings performed by police and security officers.  Employees who bring guests to the viewing site are responsible for ensuring the security and safety of their guests.  Observe all roped areas, barricades, signs, and announcements.  Watch for tripping hazards, jagged edges, pot holes, ant hills and wildlife.  Comfortable clothing and closed shoes are recommended. difference in preventing any adverse health effects.  Computer simulation modeling is conducted throughout the launch countdown to predict potentially impacted areas.  Active real-time monitoring of hazardous material levels at the viewing site is instituted.  Medical personnel are pre-deployed to viewing sites to provide treatments if necessary.  Emergency response plans have been developed and are in place to address contingencies.  In the event of an incident, return to your vehicle quickly and in an orderly fashion.  If your vehicle has air conditioning, close your windows and operate your air conditioning in “recirculate” mode.  If you notice any deposits on you or your vehicle, wash away the deposition as soon as possible after leaving the area. hazards) from reaching the public or workforce in the event of a mishap.  Emergency response plans have been developed to reduce your risk in the event of an accident. exposure concern for visitors at this viewing site.  Only specific accident scenarios and discrete weather conditions are capable of producing a potential exposure of concern. Launch viewing from kayak, canoe or boat? Great site for local boat ramps. 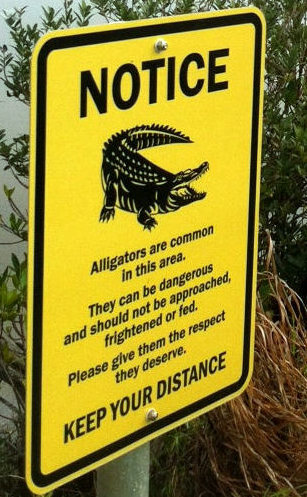 Never forget you are guest in a wildlife sanctuary!